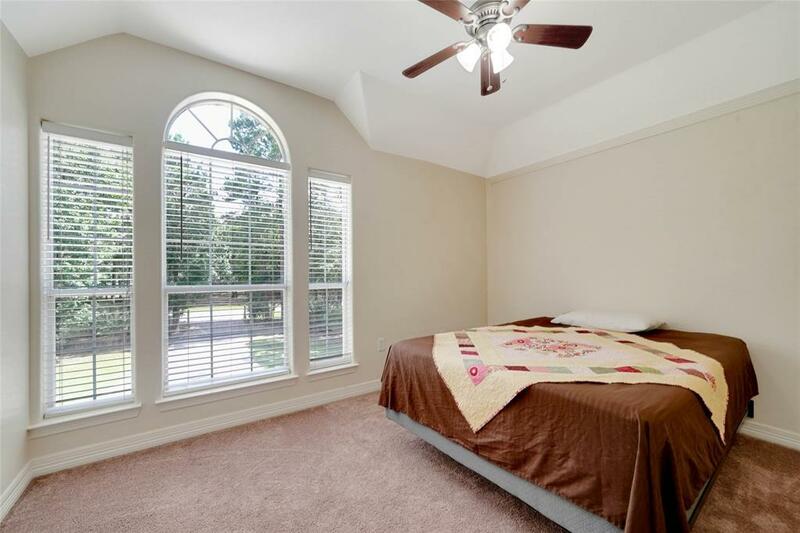 Seeking a quiet retreat? 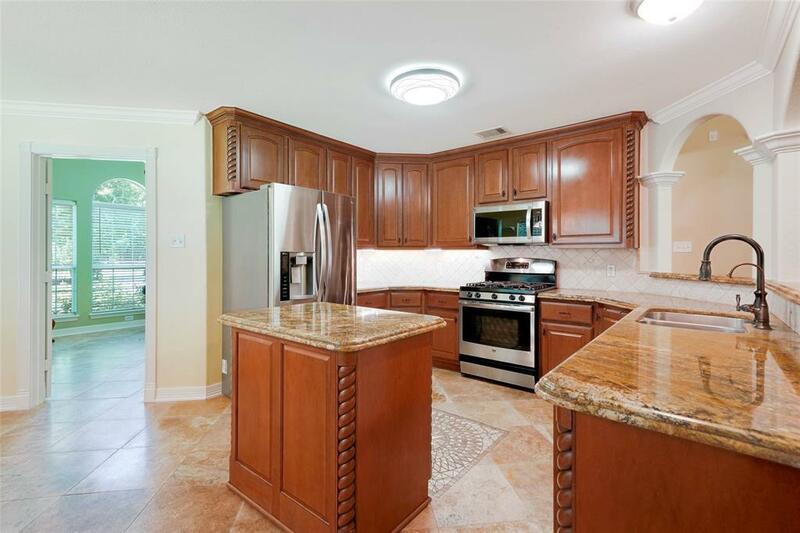 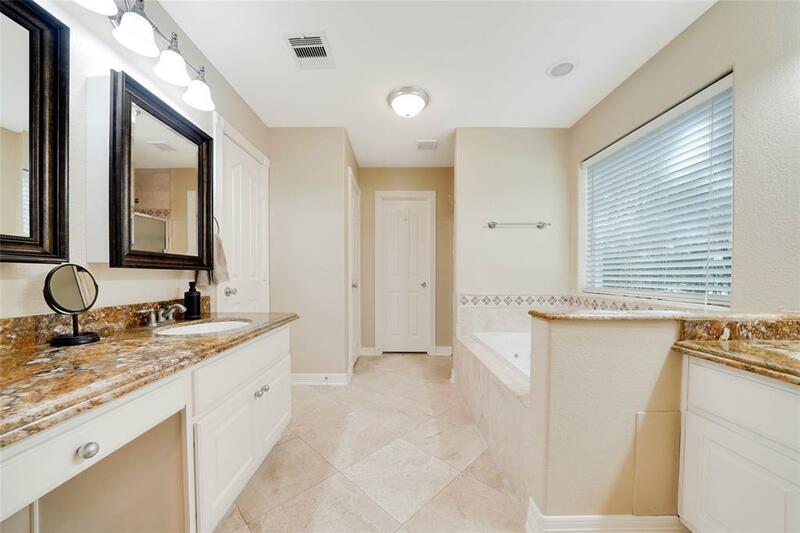 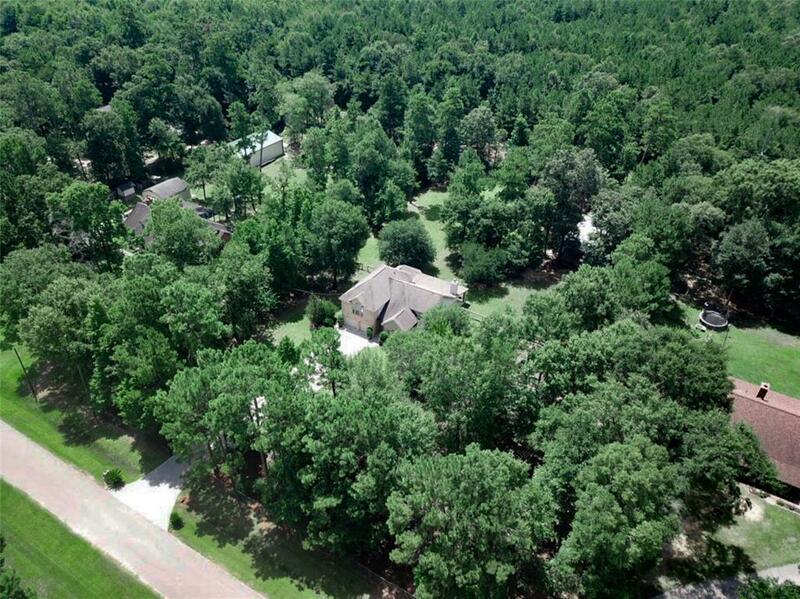 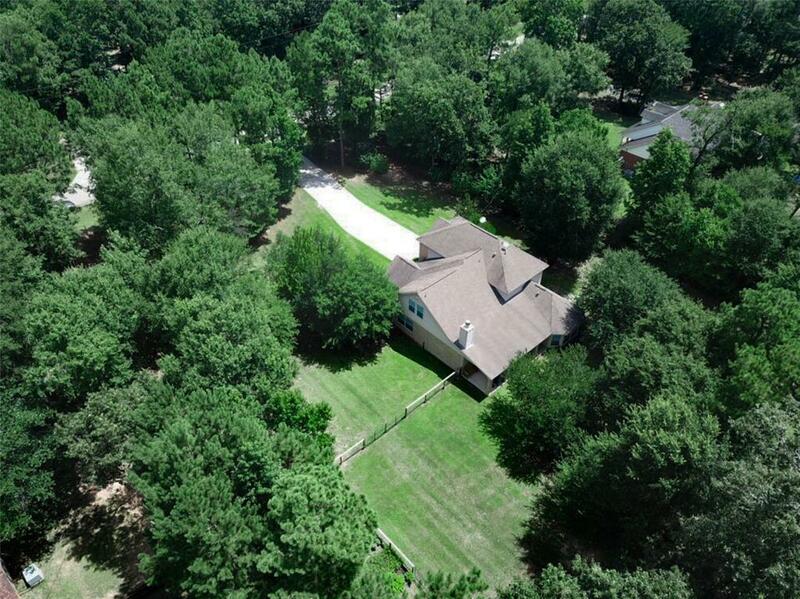 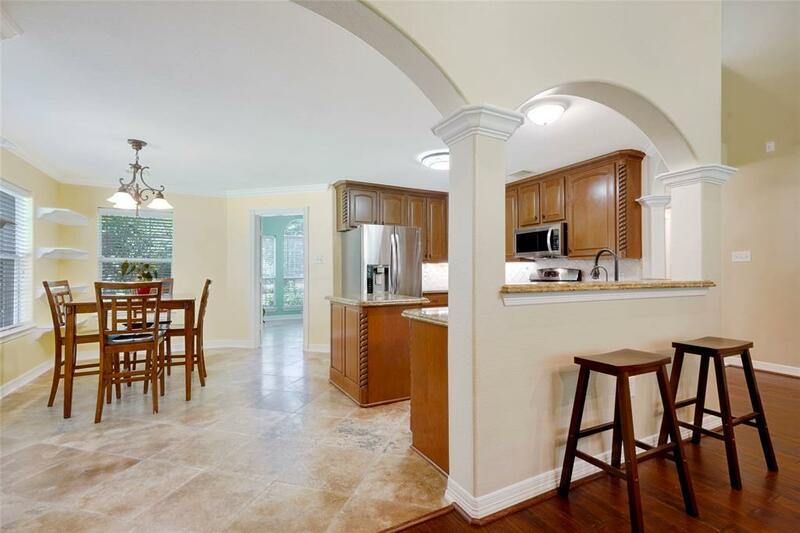 This beautiful 2-story home sits on 1.5 acres of land with a gated driveway entrance and fully fenced yard. 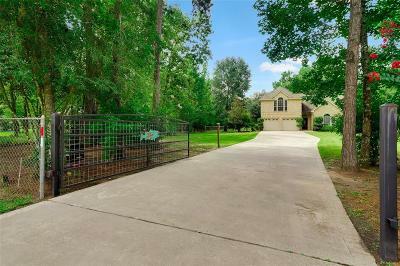 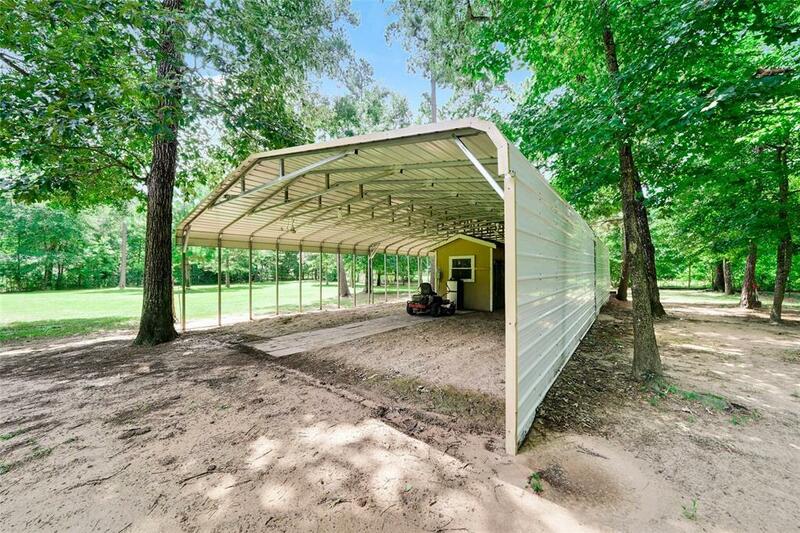 The tree-lined property has a large covered patio, storage shed, chicken coop and sprinkler system. 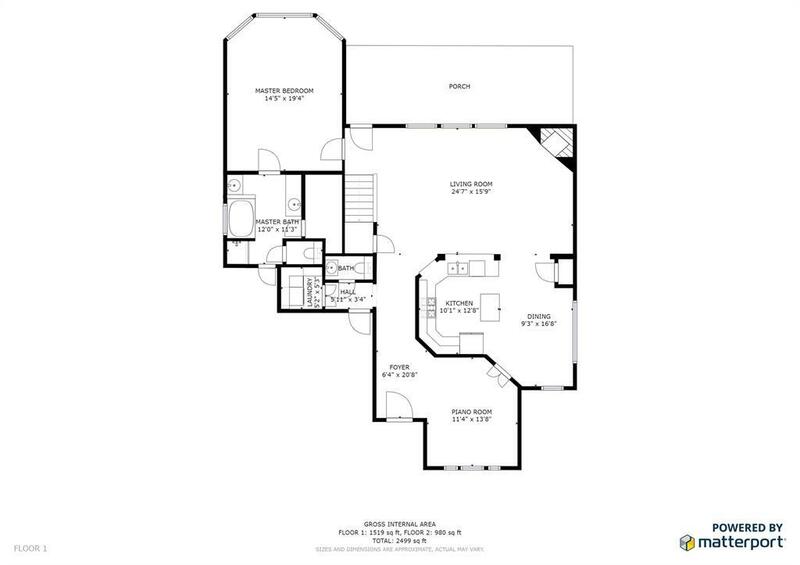 The open concept floorpan features high ceilings, a wrap-around breakfast bar and a spacious kitchen complete with granite countertops, stainless appliances, a kitchen island and breakfast nook. 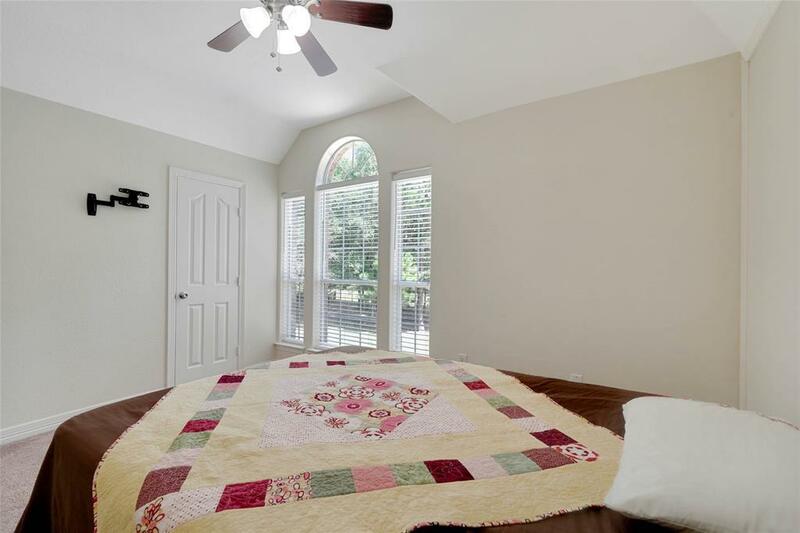 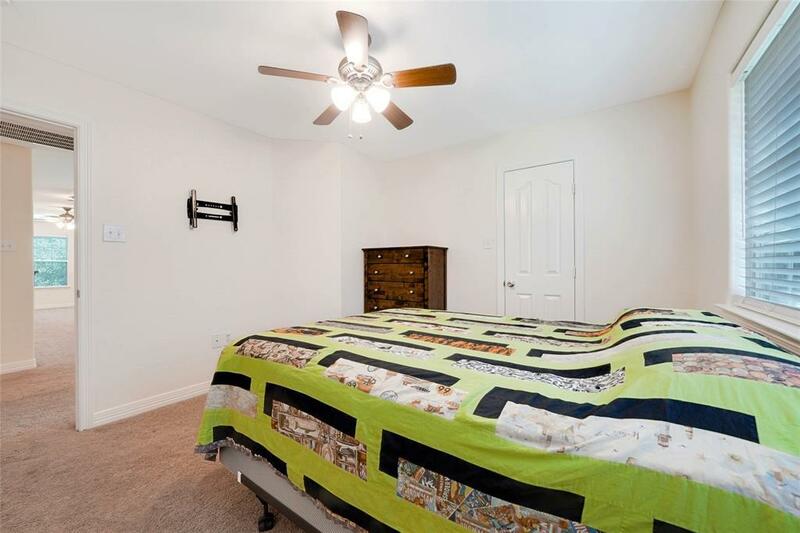 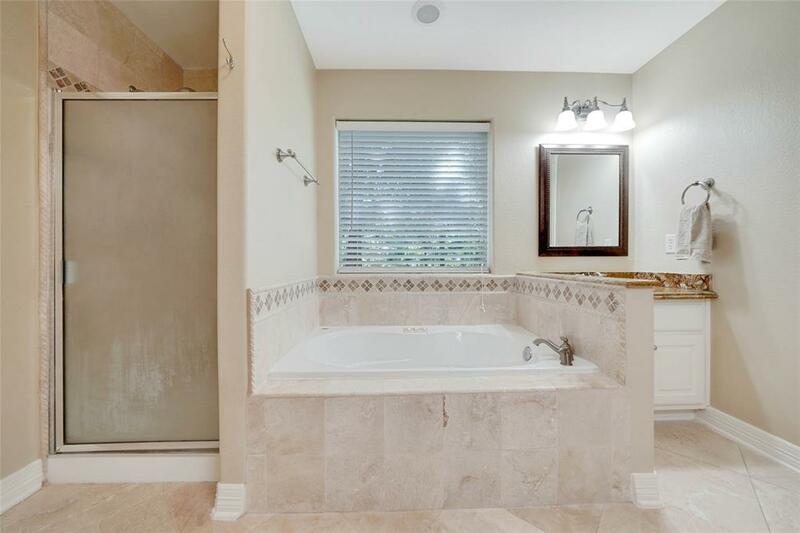 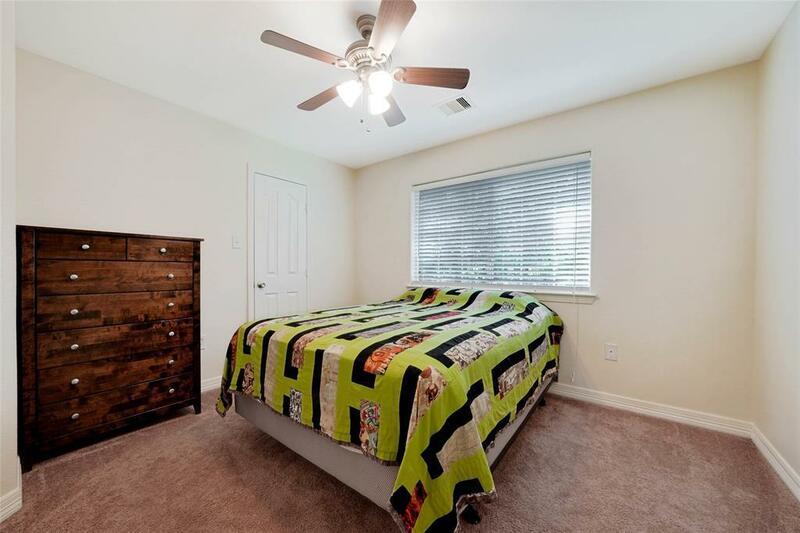 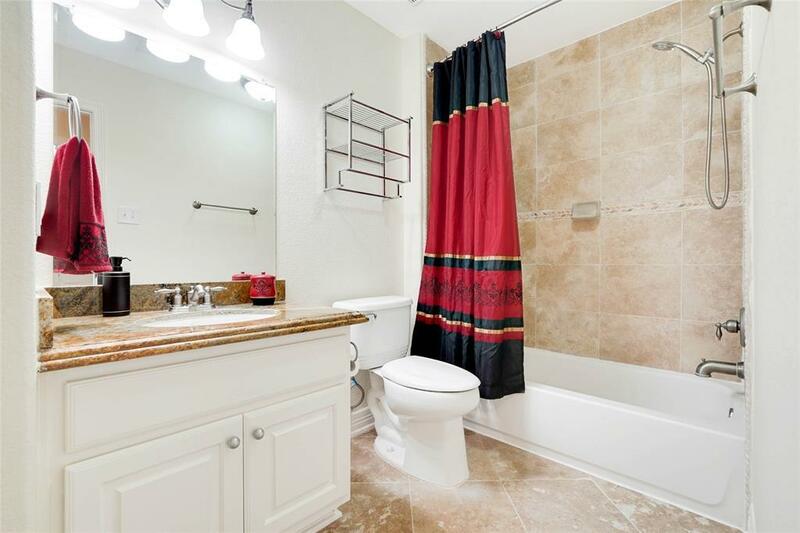 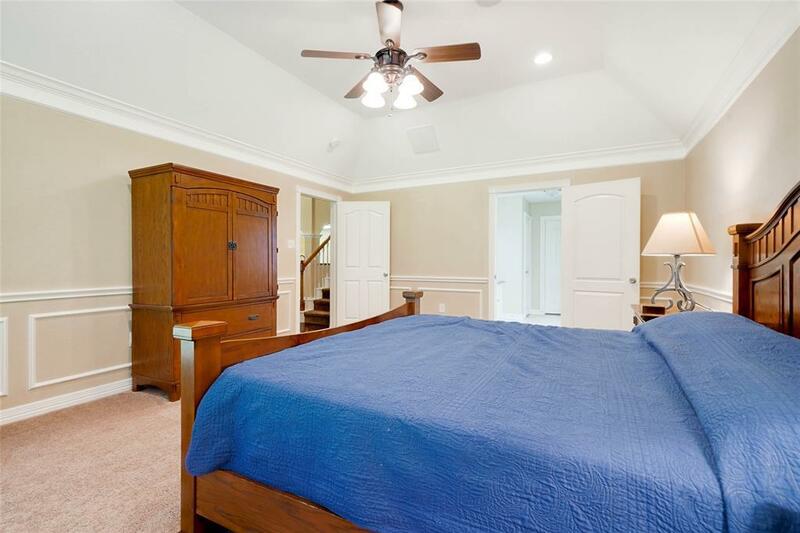 The master bedroom is located on the first level and has an en-suite bathroom with a walk-in shower and soaking tub. 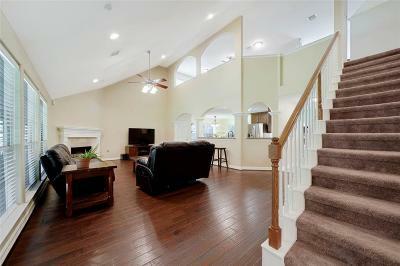 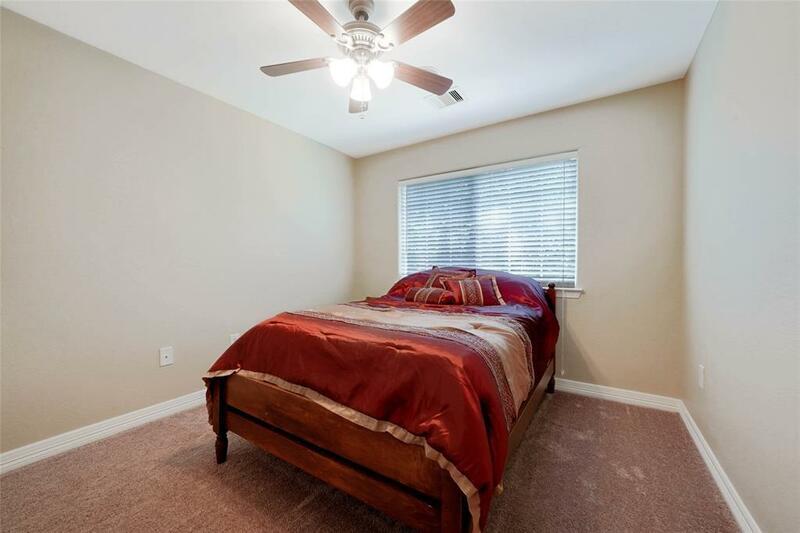 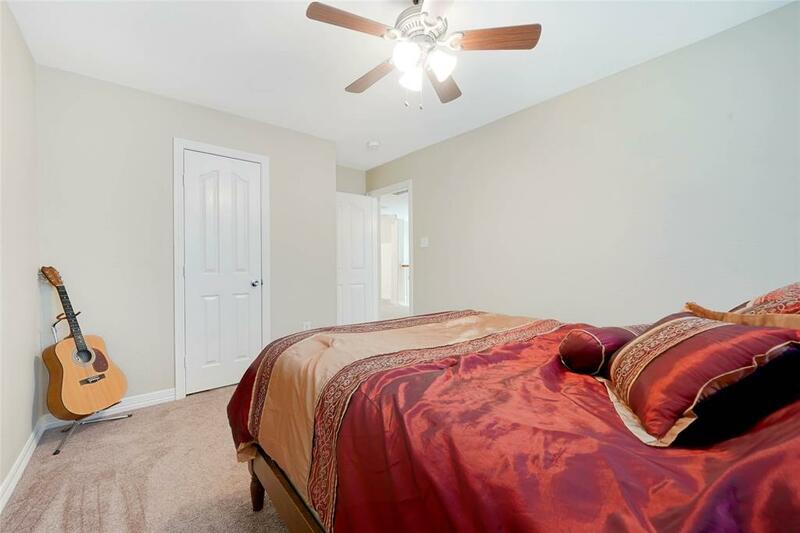 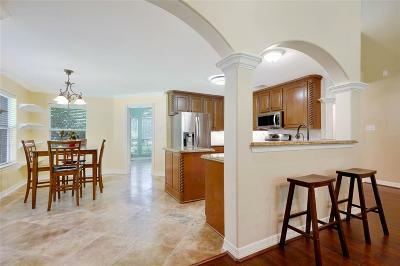 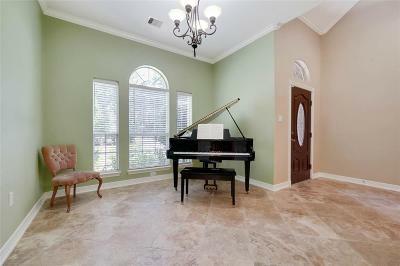 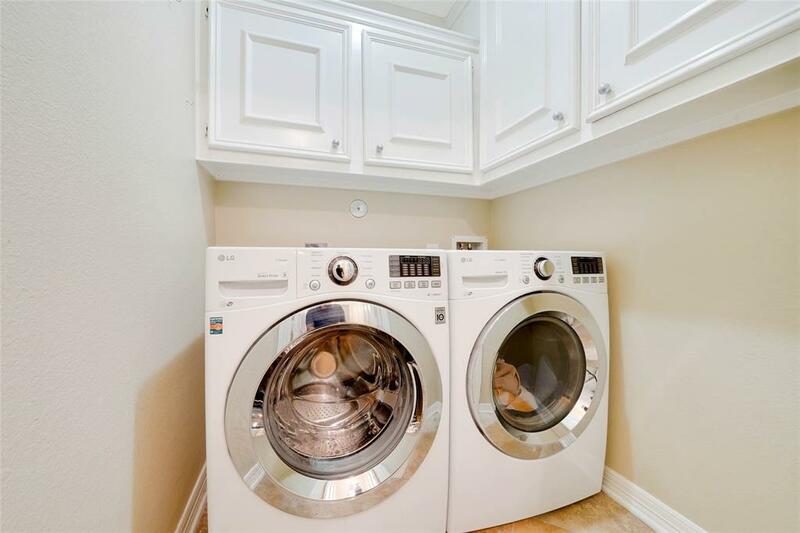 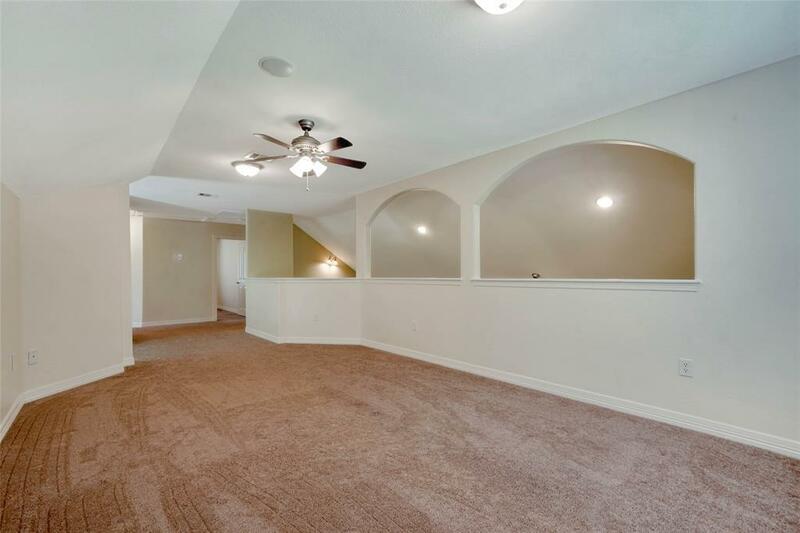 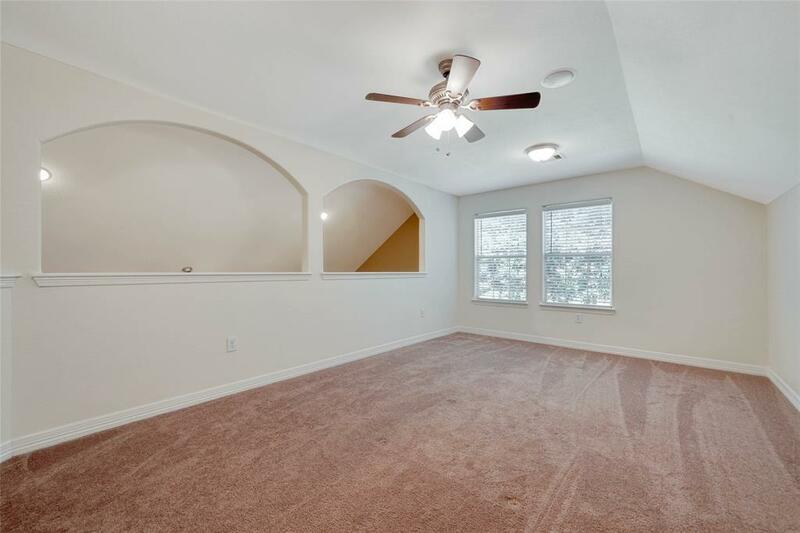 Upstairs you will find the 3 remaining bedrooms and an enormous flex/bonus/game room overlooking the living room below. 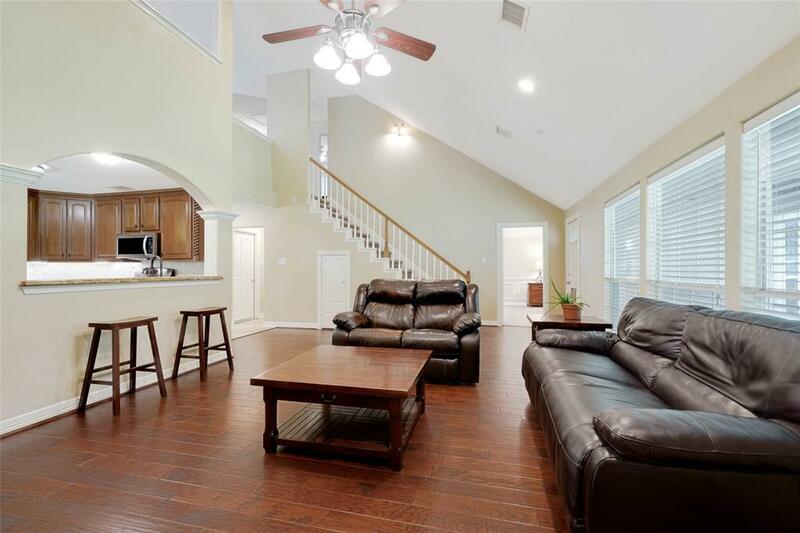 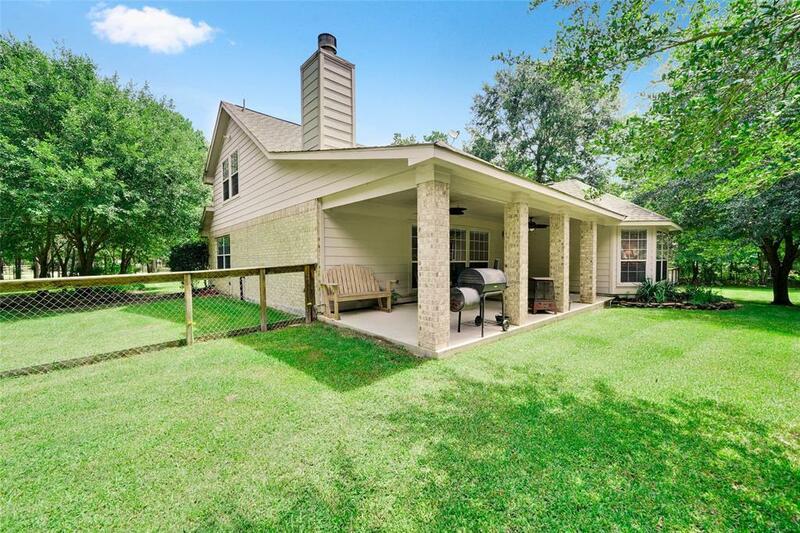 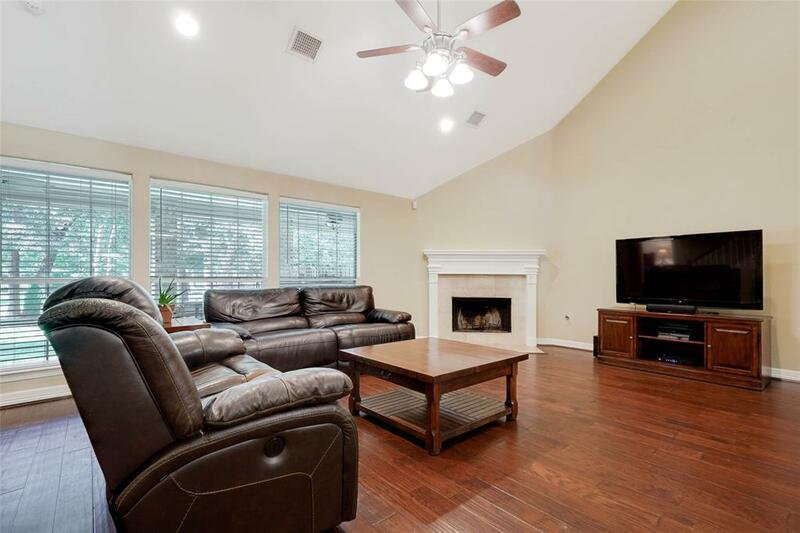 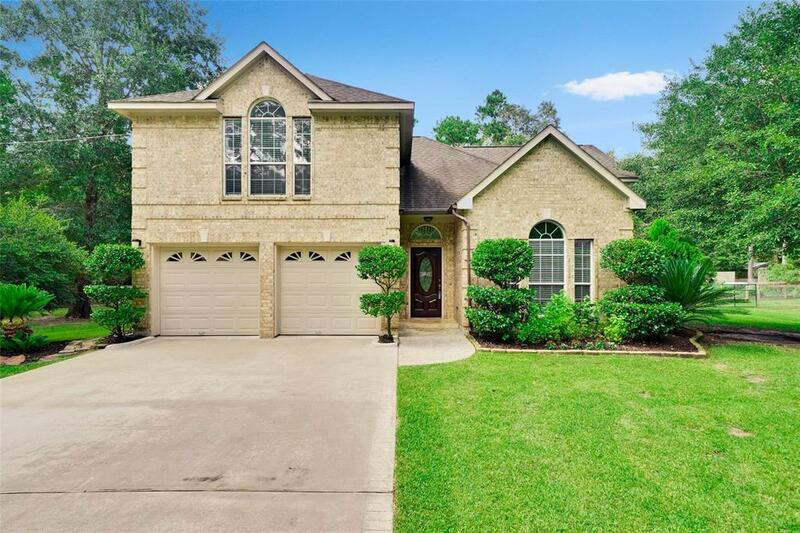 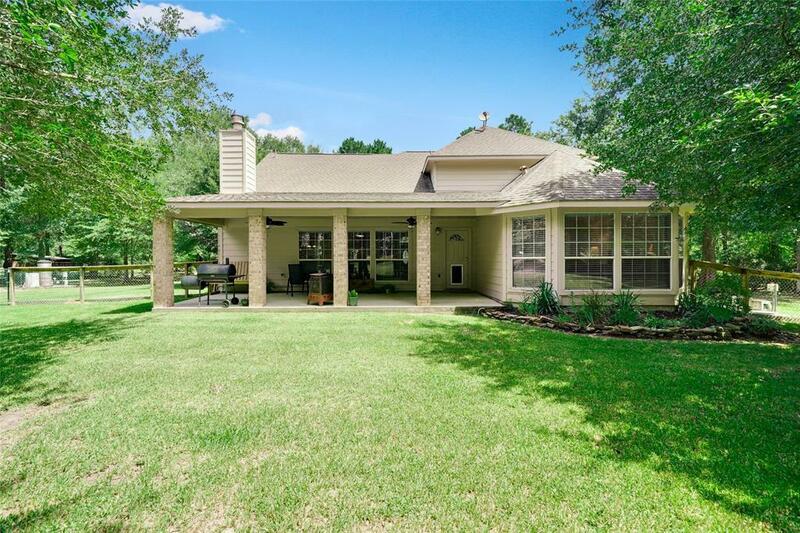 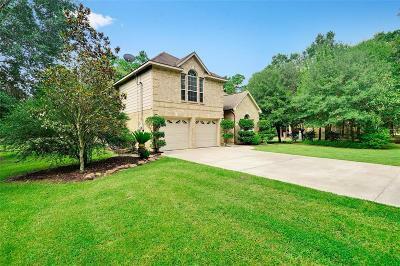 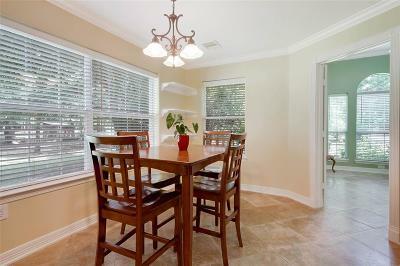 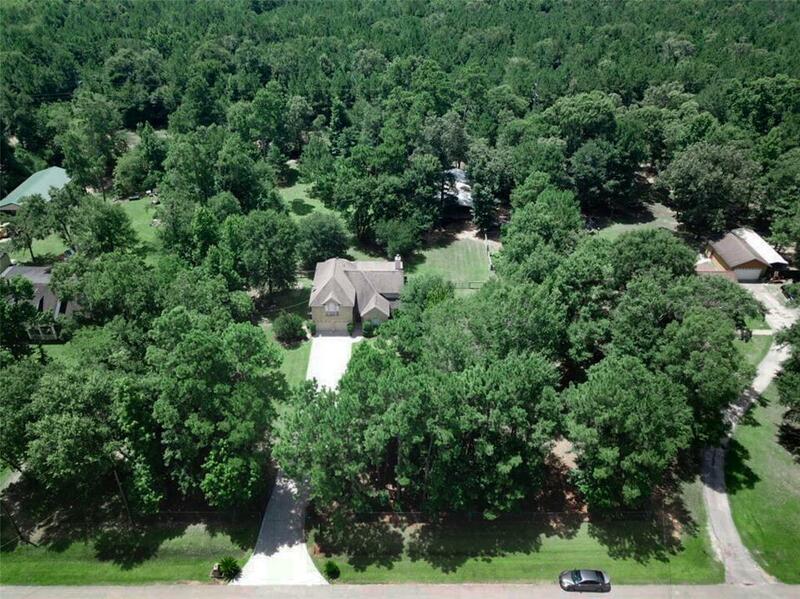 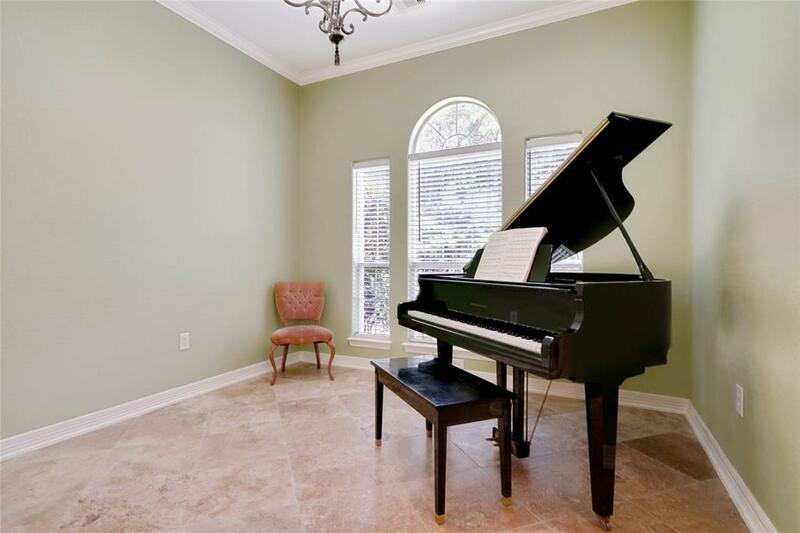 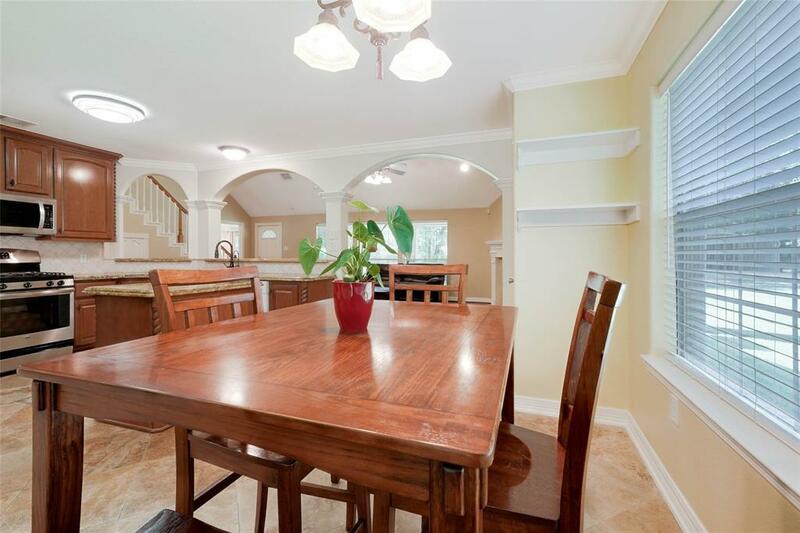 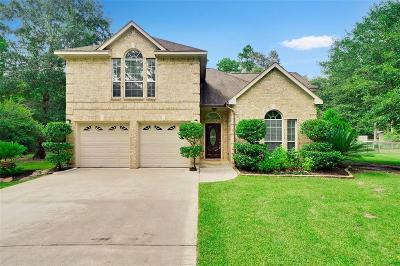 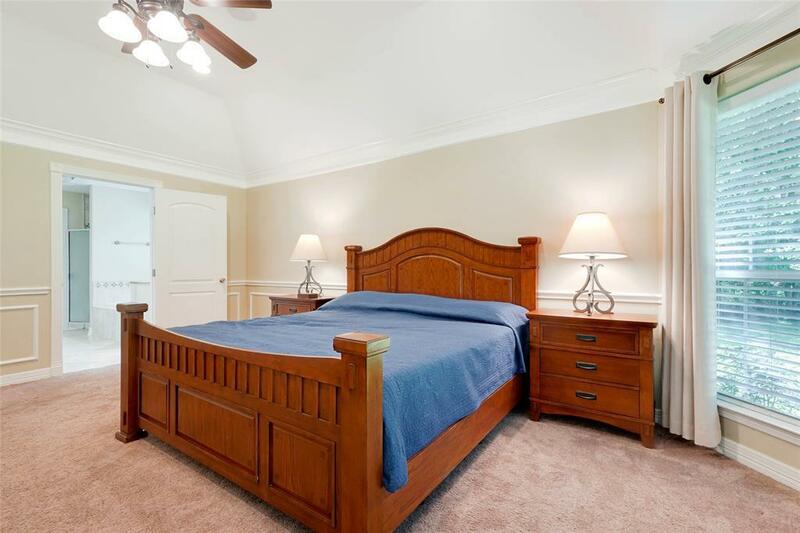 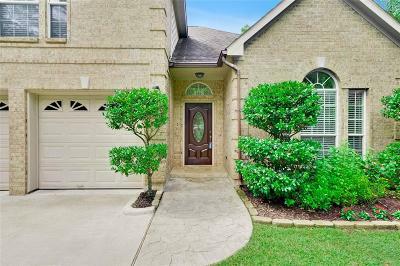 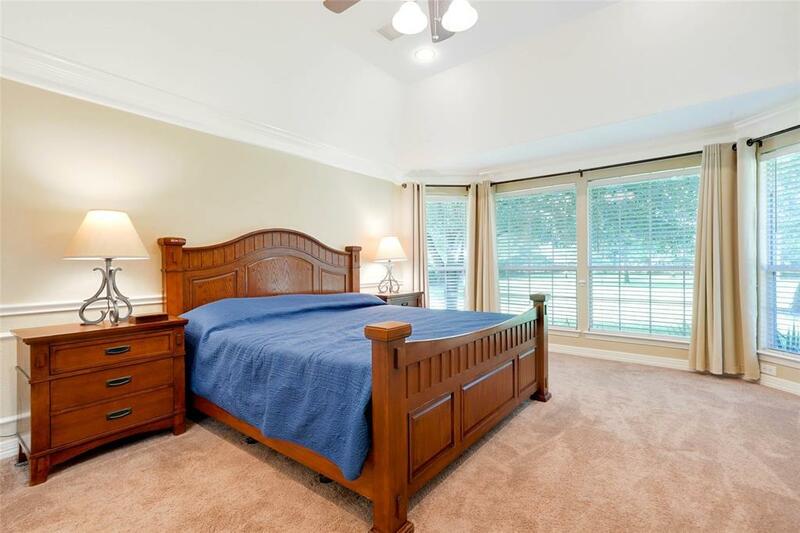 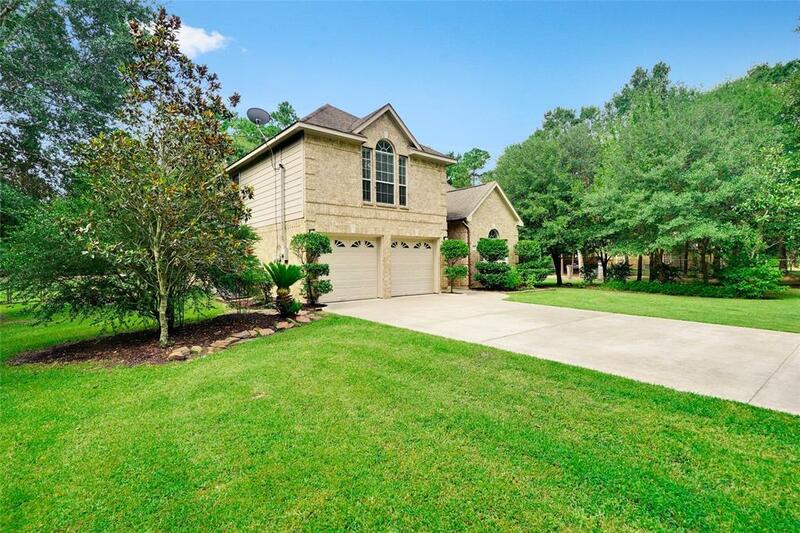 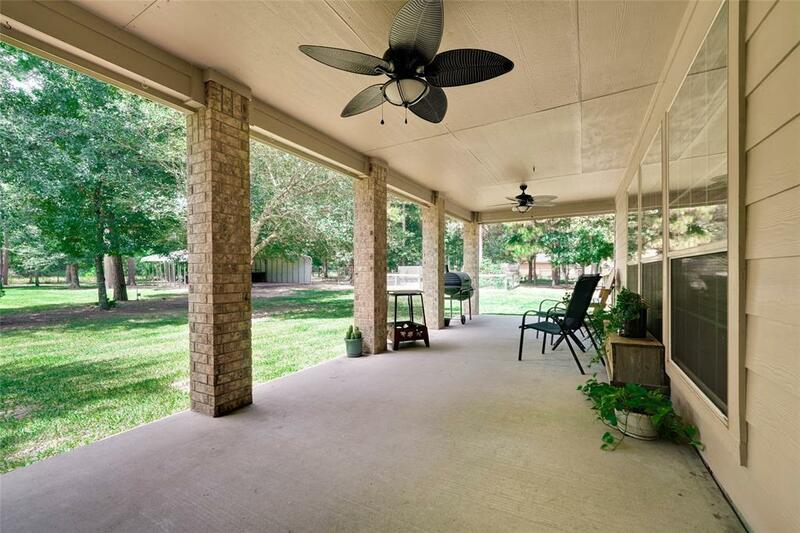 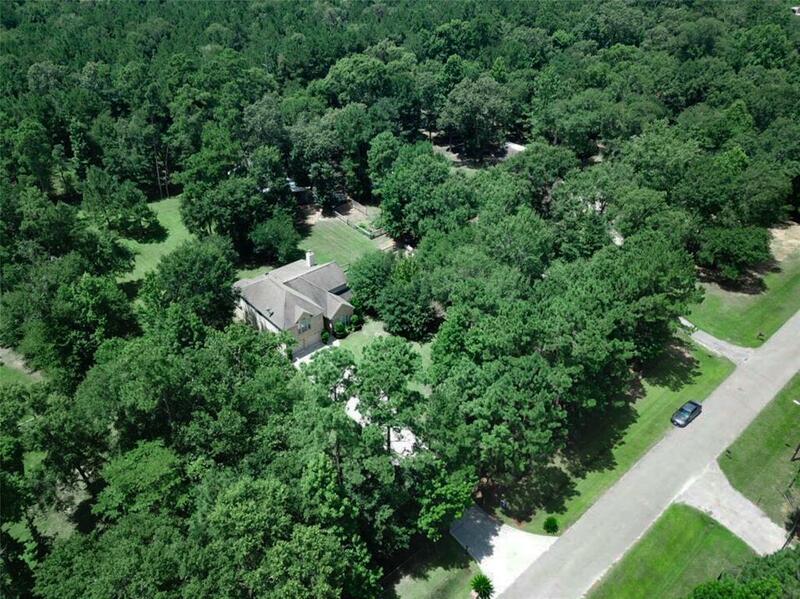 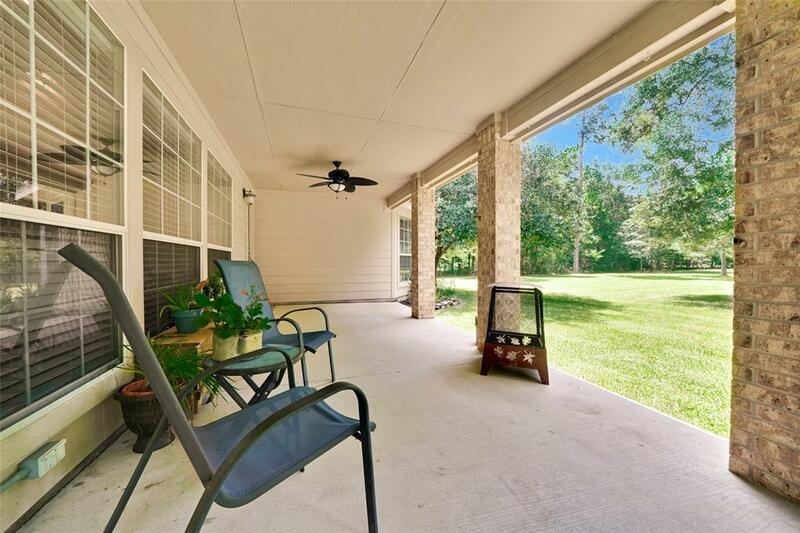 With easy access to I-59 & I-45, this home is a must-see. 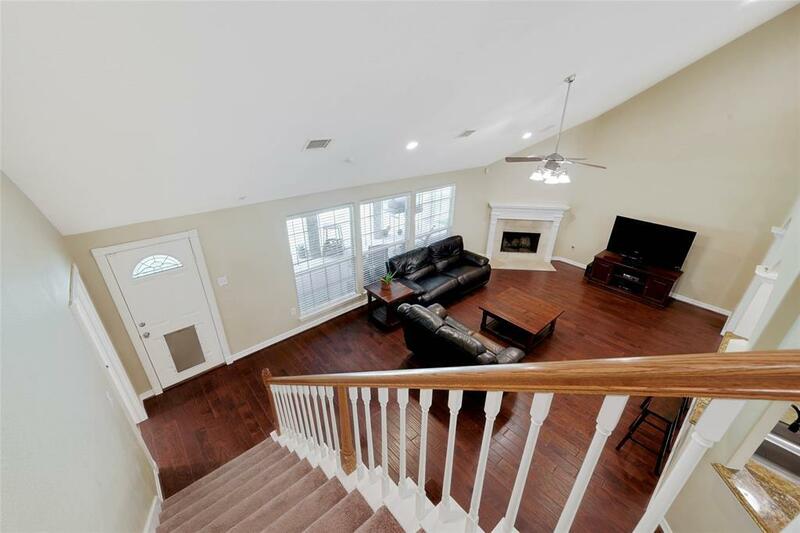 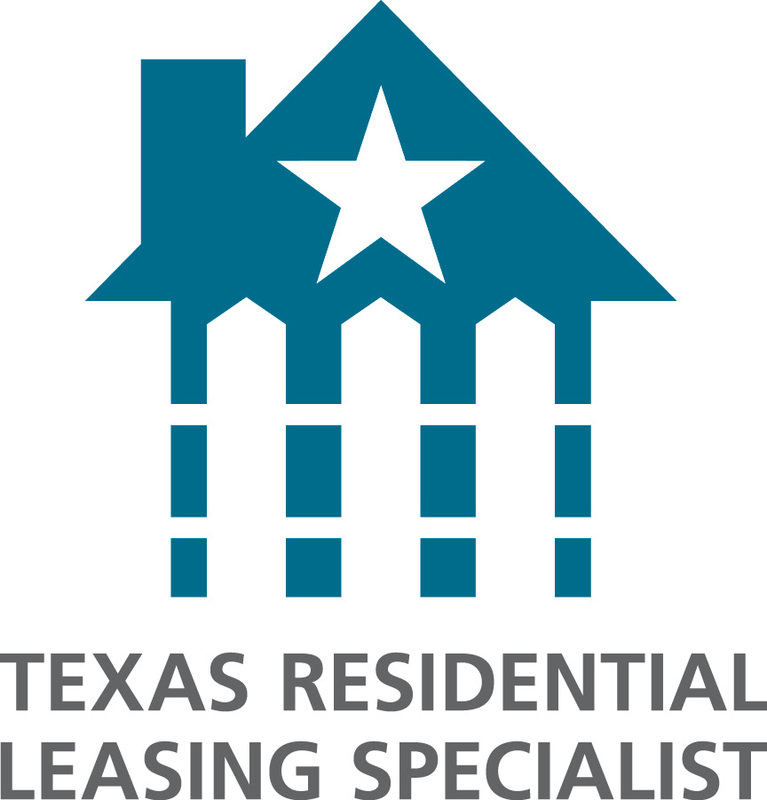 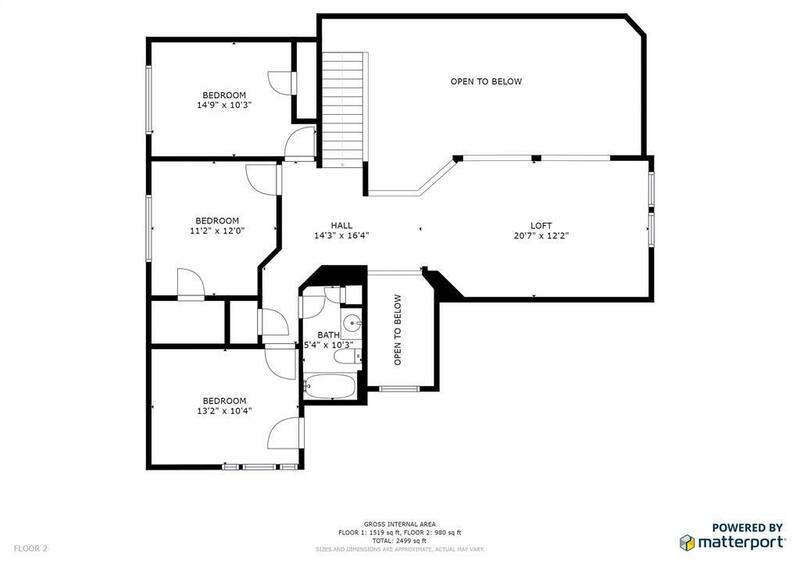 Floorplan & 3D Model Virtual Tour included in listing!